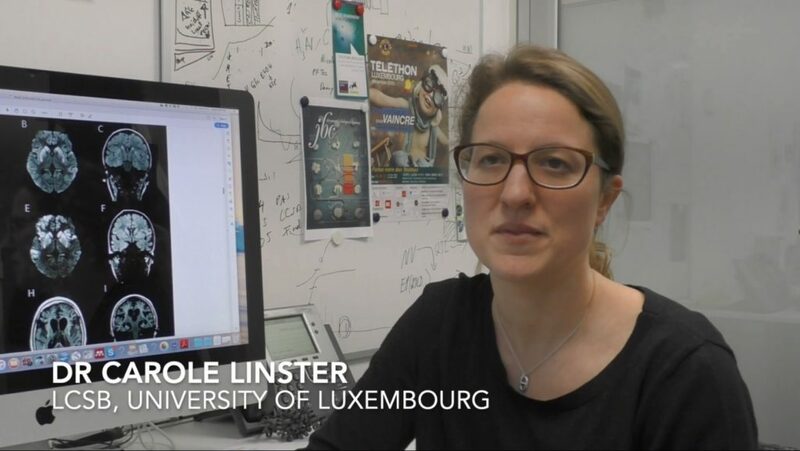 An international team of researchers, including scientists from the University of Luxembourg’s LCSB, have identified the genetic cause of a severe novel childhood disease. The findings provide a solid basis for investigations into therapeutic strategies that could delay or prevent the onset of this rare, but deadly disease. Cells are constantly carrying out thousands of chemical reactions – collectively called the cell’s metabolism. Metabolism generates unwanted side products, which can become harmful if they accumulate in cells. To prevent toxicity, cells have evolved to have ‘metabolite repair systems’: enzymes with the role to repair or remove metabolic side products. Metabolite repair is a relatively young concept, thus associated disorders are only now starting to be identified. NADHX is one example of an unwanted metabolic side product. In healthy cells, the levels of this molecule are low, thanks to detoxification by a metabolite repair system that consists of two partner enzymes: NAXE and NAXD. These enzymes are found across all tissues in humans, but they are also conserved in the great majority of other living species – indicating their fundamental role in biological systems. The international group of biologists and clinicians, including researchers from the Luxembourg Centre for Systems Biomedicine (LCSB) of the University of Luxembourg; investigators at the Murdoch Children’s Research Institute; the Children’s Hospital of Philadelphia, as well as the University of Exeter Medical School, was able to link genetic mutations to an enzyme deficiency which leads to devastating effects in tissues such as the brain and the heart. Children affected by the novel disease typically suffer from episodes of neurological regression triggered by mild fever or infection, neurodegeneration, and skin lesions, eventually leading to early childhood death. The mutations were identified by sequencing the genome of six children who suffered neurodegeneration or cardiac failure induced by episodes of fever. Dr Linster and her team were asked to join the study due to their expertise with the enzyme involved: they discovered the molecular role of NAXD in 2011 – and they provided key results about the functional consequences of the mutations. 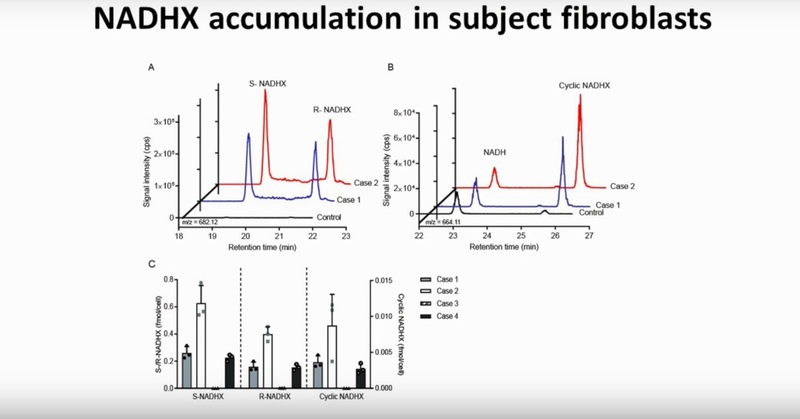 “This is the first study to identify pathogenic mutations in NAXD, the most crucial enzyme in the repair system,” explains Dr Carole Linster, head of the Enzymology and Metabolism research group at the LCSB. The mutations have several consequences. The researchers found evidence of impaired function of the mitochondria (the cell’s energy factories) in patient cells and showed that mutant versions of the NAXD enzyme were less efficient in repairing the unwanted side product. An especially interesting result was the fact that the mutations induced thermolability, i.e. a decreased enzyme function at higher temperatures. This observation may at least in part explain why the disease onset in the patients coincided with episodes of fever. 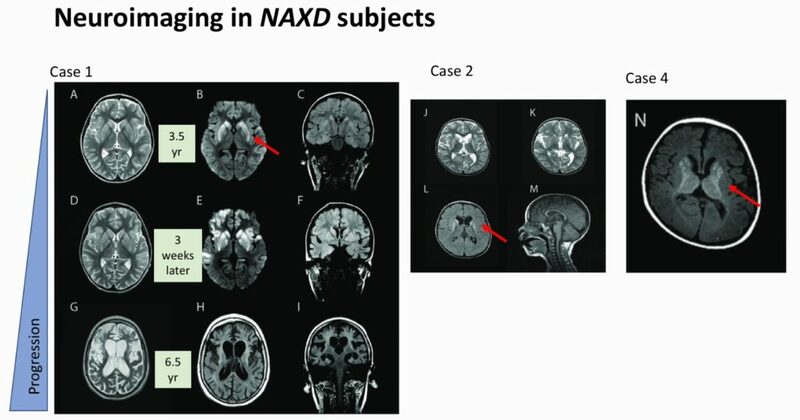 Taken together, the generated results allow for the classification of NAXD deficiency as a novel metabolite repair disorder with a direct impact in key tissues, such as the brain and the heart. The study also forms a solid basis to investigate therapeutic strategies that could delay or prevent the onset of this terrible disease. The Luxembourg team in this study was mainly supported by grants from the FNR’s AFR and CORE (Junior) programmes. 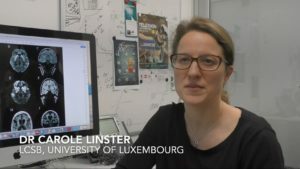 Dr Carole Linster, Principal Investigator in the Enzymology & Metabolism group (Linster Lab) at the Luxembourg Centre for Systems Biomedicine (LCSB), led the Luxembourg team in the study.